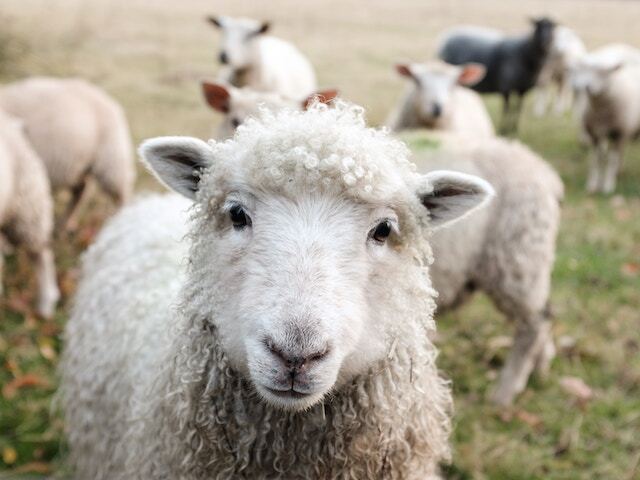 Three Line Tales – Talking to Ewe! – Dutch goes the Photo! Three Line Tales – Talking to Ewe! Many thanks to Sonya for Week One Hundred and Twelve of Three Line Tales, part of her awesome blog Only 100 Words! Dyed in the wool? NOT! Such a cute little poem. I love the title, very clever!